It's the end of April, a time of renewal. Showers fall gently awakening flowers. 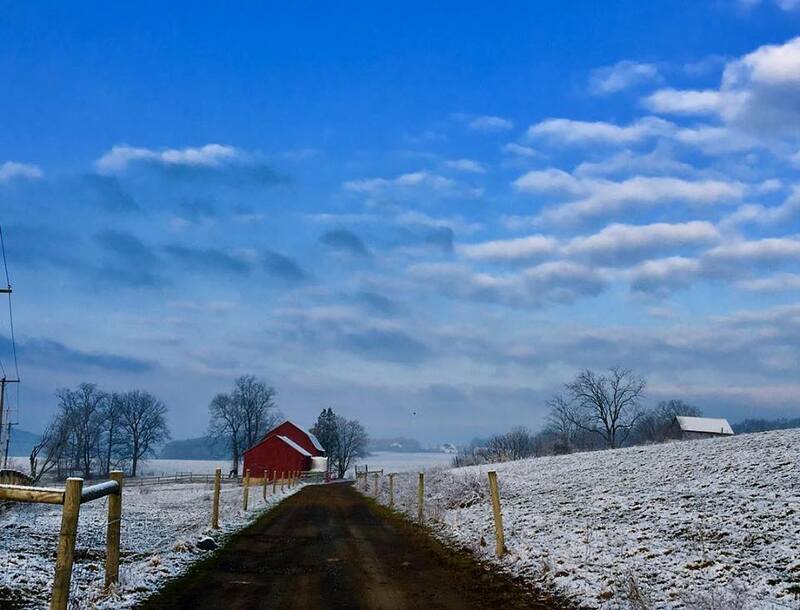 Earth comes alive after the chill of winter and a unique weather phenomenon, #winterinspring. Now at the end of April, #winterinspring has moved on, allowing springtime the space to restore life. 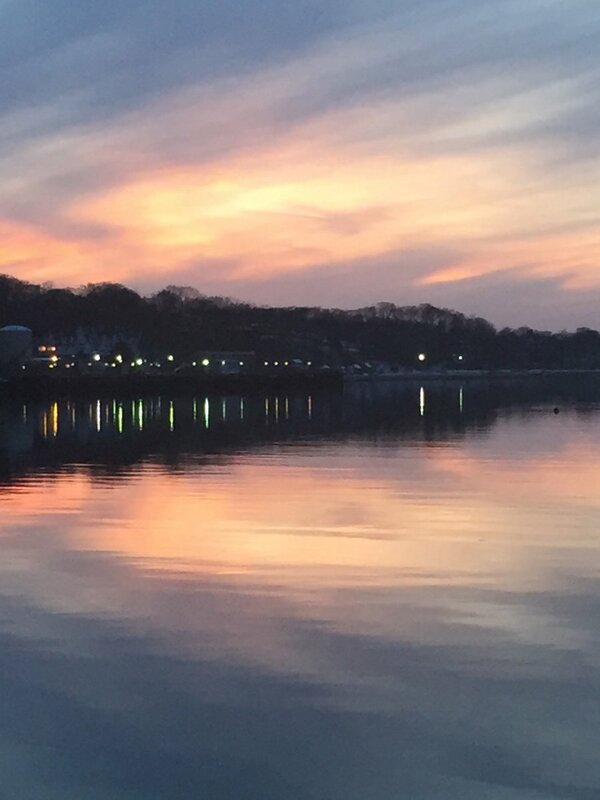 Traditional April showers greet Long Island in between sunny days of warmer weather. Poets continue to write #poetryliciouspoetry as National Poetry Month draws to a close. 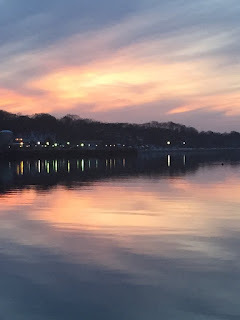 The Northeast where I live craves color and warmth. It is time to dig deep into our soul to bloom and become a troubadour of nature. It is time to feel earth's call to action, engage your senses, re-energize your spirit, and restore a colorful lens to everyday life. As the earth salutes spring, I invite all to capture the beauty of the season with all five senses. Paint a canvas fresh with deep verdant green colors accented by a rainbow of florals. Light up a gallery of artistic expressions with nature photograph, artwork, poetry, inspirational thoughts, and music. 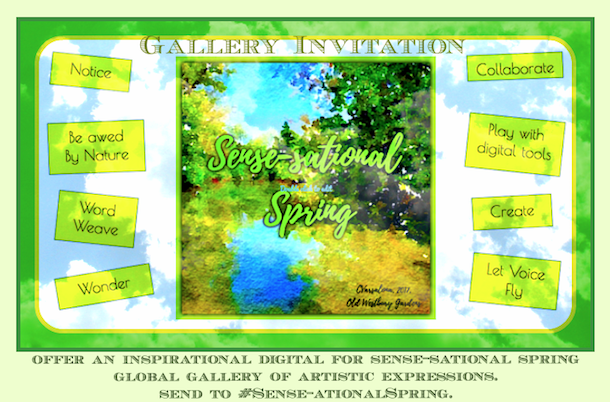 Sense-sational Spring Gallery Awaits Your Offerings! Audio reading of an original poem using SoundCloud, etc. Still Not Sure How to Begin: You can refer to last year's spring gallery of artistic expressions, Springsations, here to find mentor texts. Please encourage your class and/or students to engage in this creative writing challenge that will amplify their voices and showcase their artistic talents. 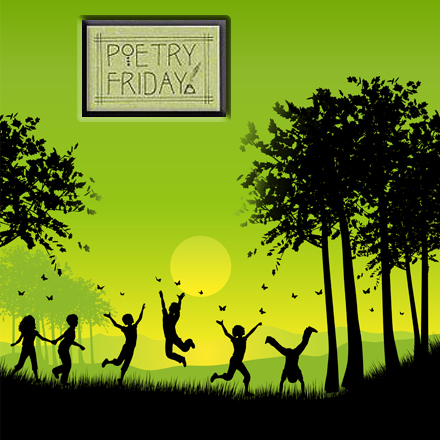 This invitation extends the experience of writing poetry beyond National Poetry Month because poetry is a YEAR-ROUND endeavor of creative expression. The challenge is full of choice options to amplify voice and integrates the arts, technology, and literacy. Have fun creating poetryliscious poetry. 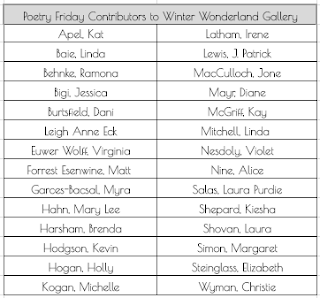 the Poetry Friday Round-up with ARTSPEAK! 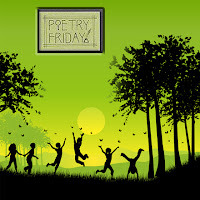 Harlem Renaissance "Poems Come Lately"
Today, the Poetry Friday Round-up with ARTSPEAK! Harlem Renaissance "Poems Come Lately" by Irene Latham, children's book author and amazing poet is at Irene's blog site Live Your Poem. 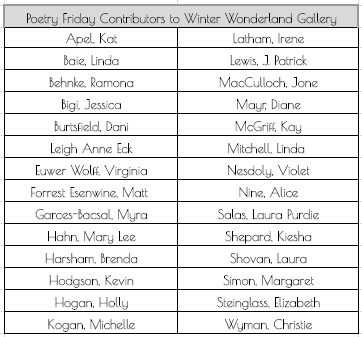 Thank you to the Poetry Friday poets whose talented work graced the halls of my recently released Winter Wonderland Gallery of Artistic Expressions that can be found here.